The months of October, November, and December serve the best purpose for augmenting online sales and getting well prepared for peak season. All prudent e-commerce businessmen planned their holiday sales days prior to late December and early January weekend, including Christmas and New Year weekend. A firm generates maximum online sales and profit during this season. This year’s survey report claimed that Amazon garnered $6.4-billion through its online sales from its “retail subscription services,” including new features such as Prime, audio book, e-book, and digital video and music services. 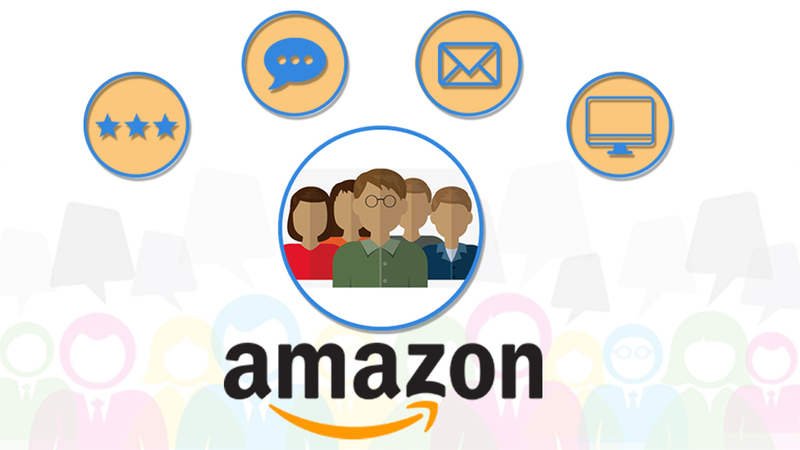 eStore Factory, the leading Amazon FBA consultant has recently pointed out that Amazon has now become the family of more than 244-million customers globally. During the month of October-November 2015, this premiere e-commerce generated the sale of 1-billion items across worldwide. Increase Price of Some Items: Initially, it may seem as a weird idea but raising the price of the product works the wonder in multiple ways. First of all, it will put those products in a higher league, and not within everyone’s ambit to purchase them. Another advantage is when the availability of lower priced items gets sold out, buyers will instantly move to top priced items. And finally, higher price items also represent better quality, standard and efficacy. Competitive Pricing of Most Recent Items Sent to FBA: The net sales that Amazon generated in 2013 were close to around 75-billion dollar USD. 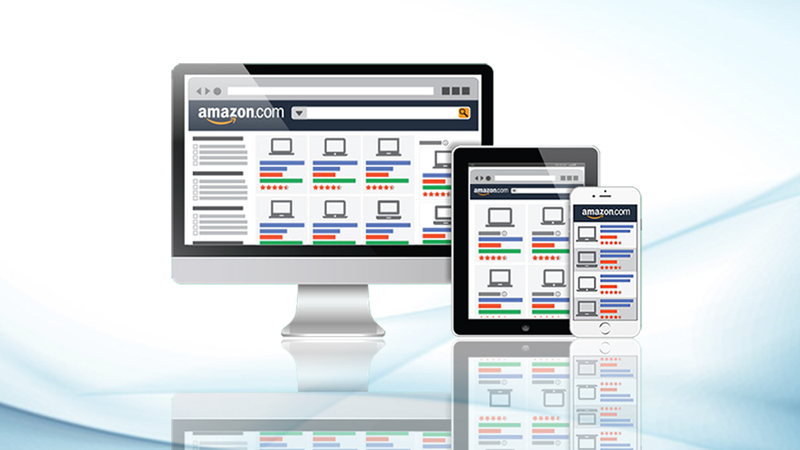 The Amazon SEO services are perfect way to ensure greater visibility of one’s product on the Amazon site’s home page. Interestingly, if a new product gets sold on the very day, they arrive at a warehouse, and then it indicates a positive selling season. Modify the Price If Required: Sometimes, there is a sudden spurt in cases of the sales of the same product. If the product is getting sold repeatedly, then it is the right time to analyze if the price of the product is competitive or way below than other competitors dealing in the related products. An Amazon seller should consider tweaking the price similar to what the competitors are charging for the same product. Aggressive Buying and Purchase: According to statistics, Amazon currently has 341,400 employees across the globe. The brand also has a good inventory turnover rate of around 8.06% per annum. Certainly, with a large number of customers and associates, Amazon is now leading the ecommerce portal’s chart with maximum sales and customers. Amazon product ranking service experts have claimed, “The Quarter 4 or Q4 is the best time to buy items for resale. 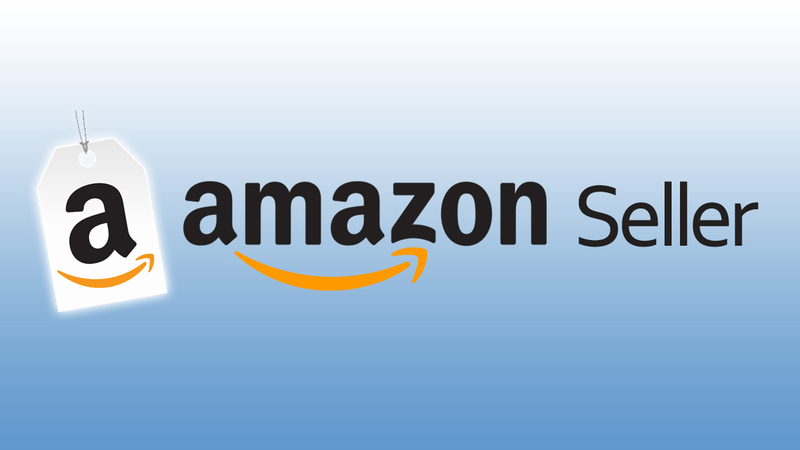 During December and January, Amazon registers utmost sales. So, a dealer should start buying popular products having maximum customers’ demand as soon as Q4 arrives and sends them to FBA to sell more. 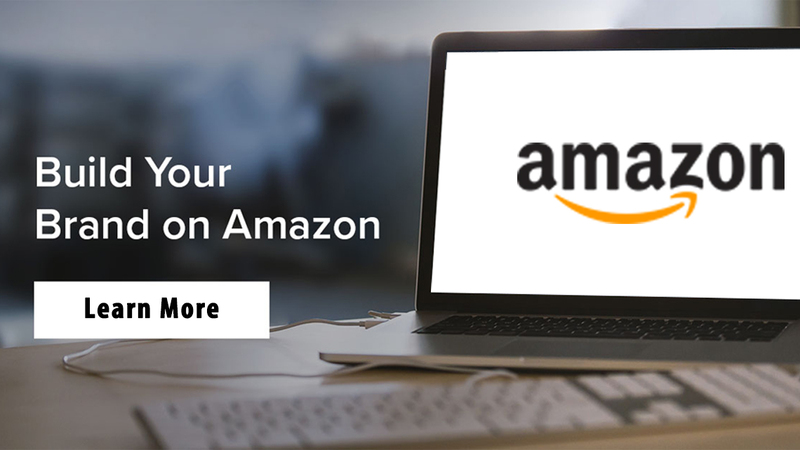 Quickly send inventory to Amazon: Look again, and try to ensure that you send most products to Amazon inventory for reselling purposes. Recheck all new and unused products at your home and warehouses to see if they could be resold or not. 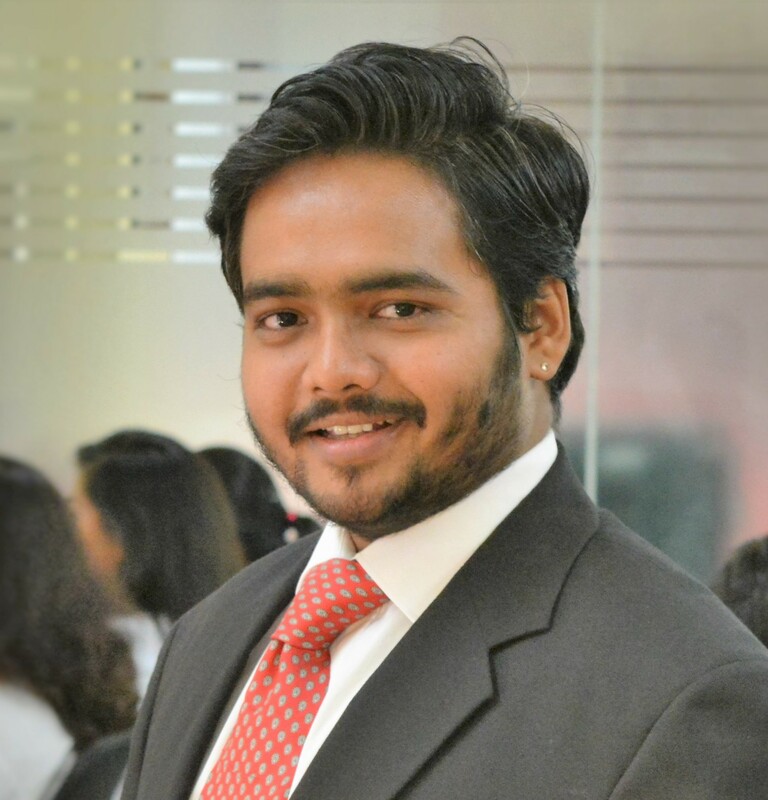 Do not worry about Q4 storage fees as long as your products are getting sold abundantly. Get correct online sales insights from Amazon seller consulting services from an e-commerce expert, and garner a humongous ROI on Amazon business this season.